VapeOnly vPen is a compact pen style vapimg kit with a 390mAh automatic battery and a 1.0ml atomizer. It works with both nicotine capsule and e-liquid so that you can have double enjoyment. 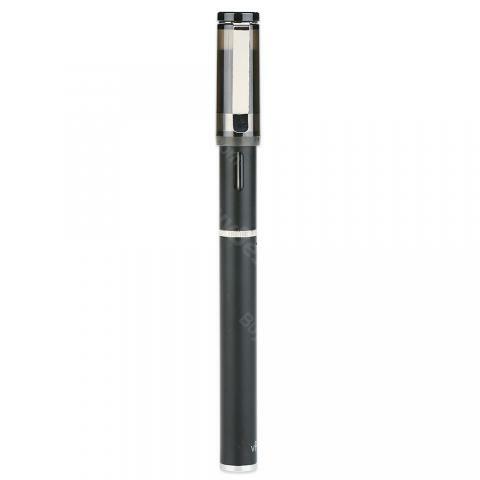 Here comes the new pen-style starter kit - VapeOnly vPen Kit! 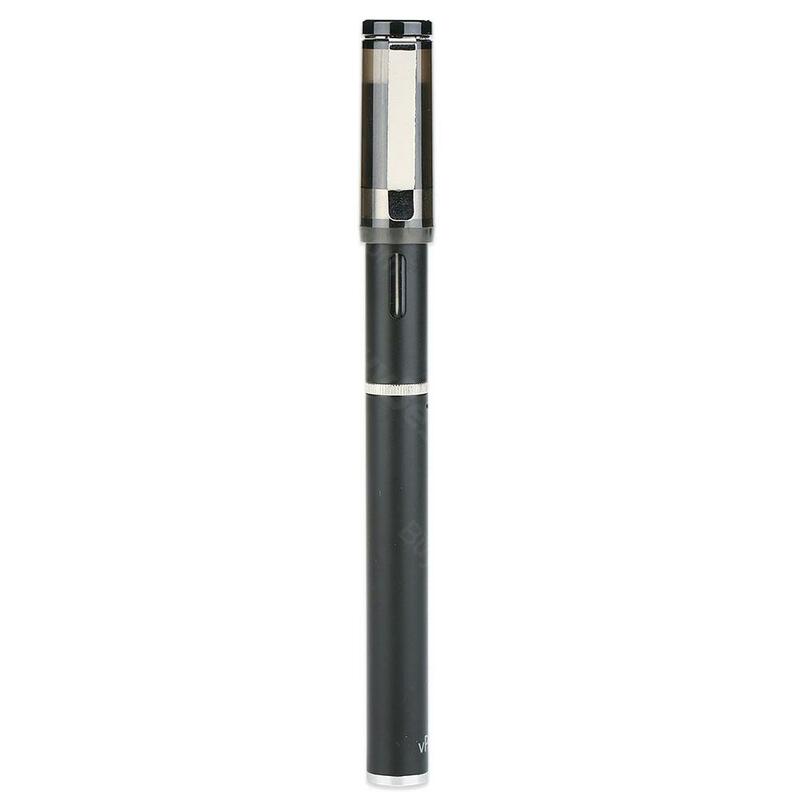 It is a portable device that supports both e-juice and nicotine capsule for double enjoyment. And the pen cap can of VapeOnly vPen prevent dust when carrying. The 390mAh vPen battery is a automatic battery with a LED and a USB port on bottom. You can start vaping by a single puff with VapeOnly vPen. So easy. There's really nothing negative I can say about it. And I'm a pen lover! So it works for me! Liquids schmecken gut. Für Anfänger sehr zu empfehlen. ich bin rundum zufrieden mit VapeOnly. Alles gut!